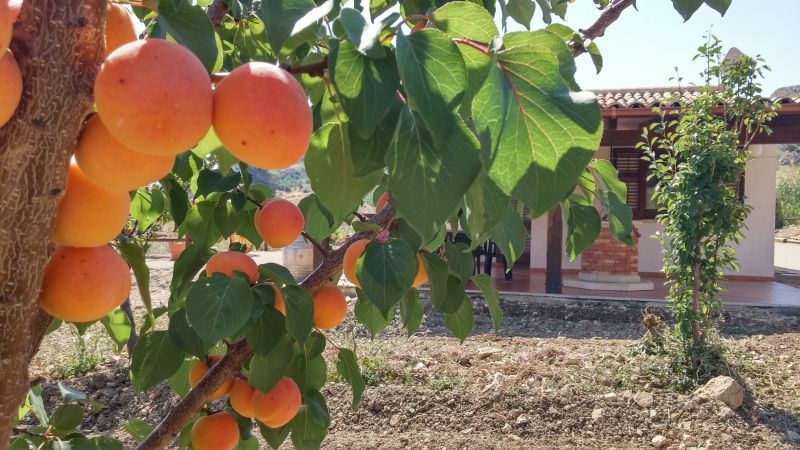 Villa Elena is located near the ancient village of Scopello (XVII sec. 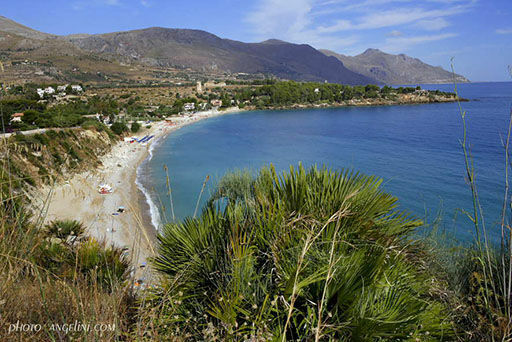 ), and enjoys a splendid panorama that includes the entire coastline. 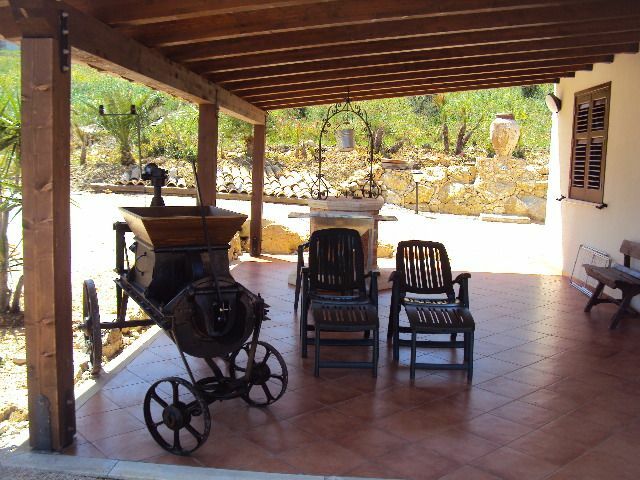 For those who want to spend moments of pure relaxion, Villa Elena is the best destination. 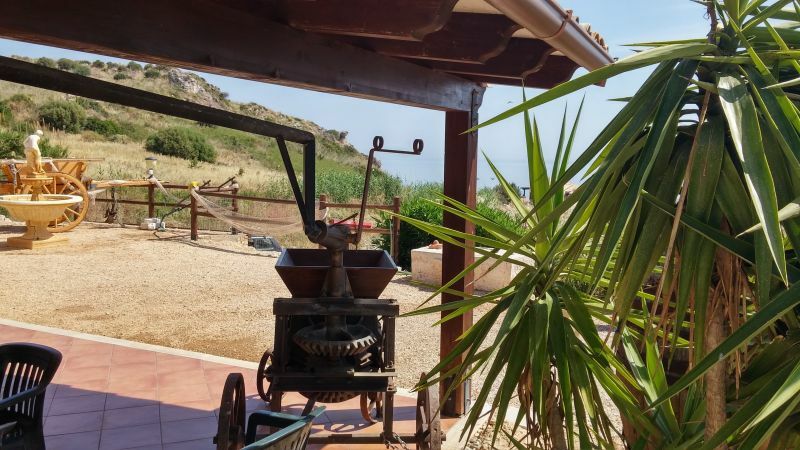 Villa Elena is located inside a large green area, just two kilometers from Zingaro Natural Reserve, where you can go on excursions on foot and discover pristine beaches. The nearest equipped beach (Bay of Guidaloca) is at about two kilometers and is characterized by a clear sea, beautiful grounds and ample parking near the beach. 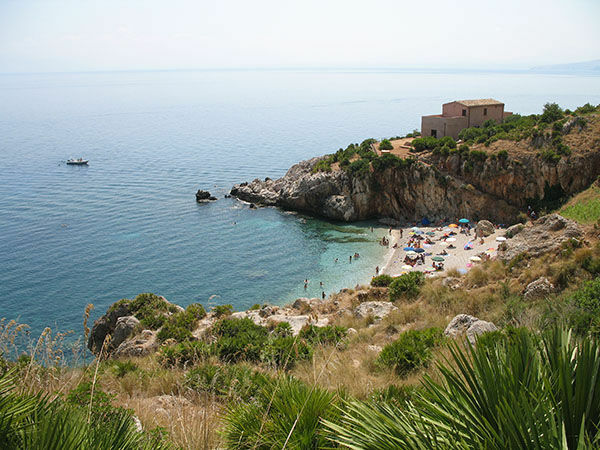 A short distance away (about 800 meters) you can visit the “Old Tuna” of Scopello with its beautiful stacks. 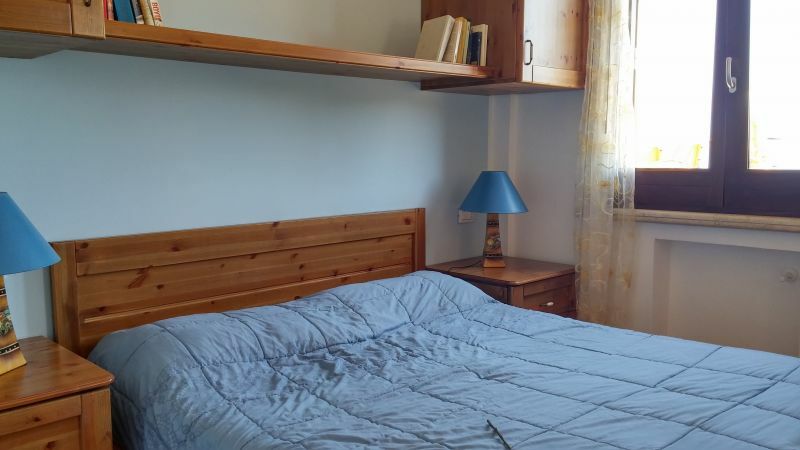 The recently built apartments include a double bed and two single beds, fully equipped kitchen, living room and bathroom with shower. Veranda with seaview. 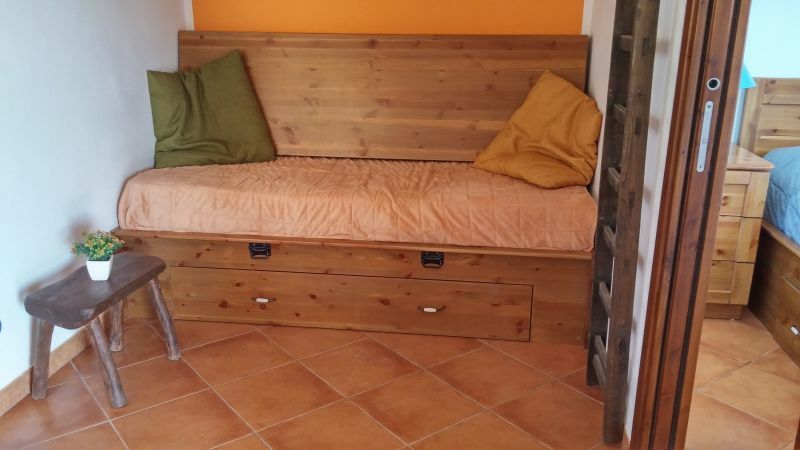 We can add an extra bed on request. 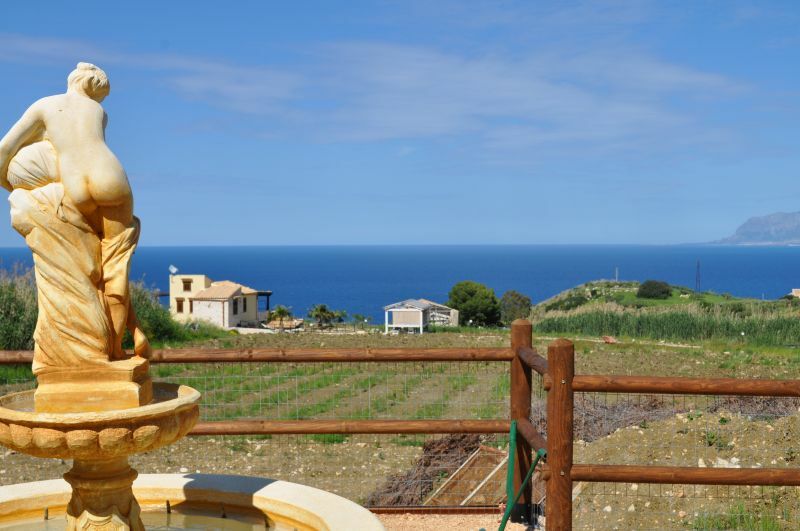 Villa Elena is located 450 metres from the old village of Scopello. 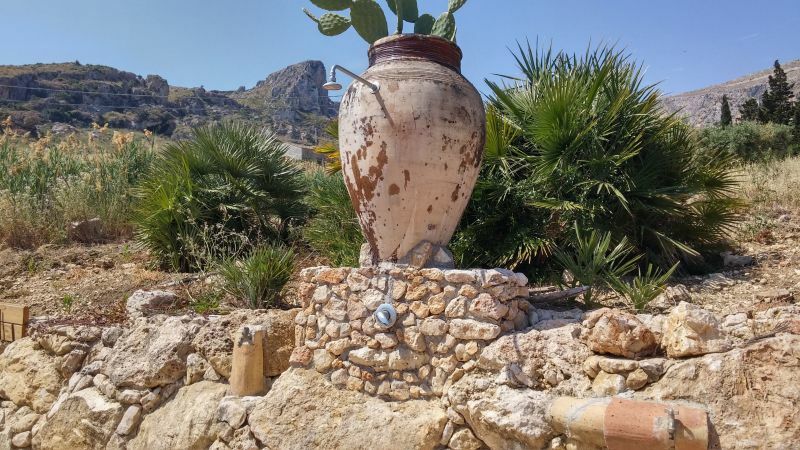 Surrounded by nature and tranquility, you can reach the Zingaro nature reserve in a few minutes, the ancient emporium of Segesta, the thermal waters of Segesta, the beautiful old village of Erice and many beaches that are in the immediate vicinity of Villa Elena. Take exit Castellammare del Golfo and at the intersection with traffic lights turn left on the SS. 187 towards Trapani Scopello. After about 4/5 km take the first exit to Scopello. Take the Castellammare del Golfo exit and at the intersection with traffic lights, turn left on the SS. 187 towards Trapani Scopello. After about 4/5 km take the first exit to Scopello. Nous avons passé une merveilleuse semaine à la villa Elena. La vue sur la mer et la montagne est magnifique and the villa est située dans un endroit très calme. The village of Scopello est également très beau et paisible. The villa est très propre l'extérieur très jolie. Le propriétaire "Vicenzo " est très sympathique et nous a donné de nombreux conseils pour notre séjour. Bref des vacances parfaites !! The house on the hill among the gardens is small but clean and very functional. 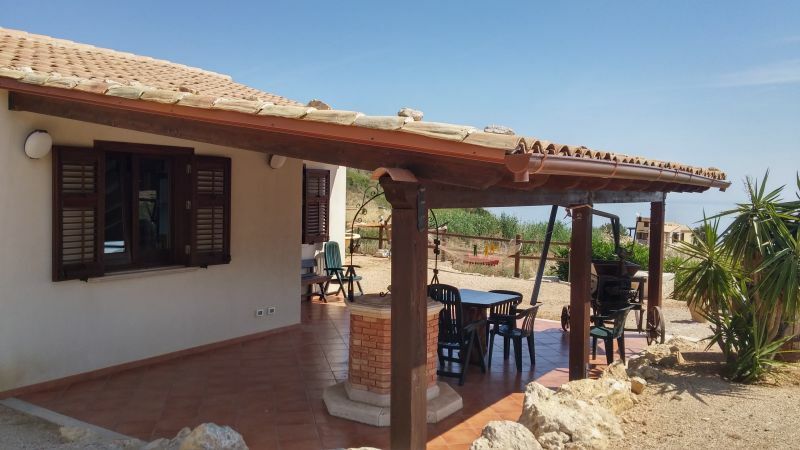 Surrounded by nature with exceptional panoramic views of the sea within walking distance for walkers. Even if the construction is divided into two rented apartments, each of them still retains the right privacy. During the period when we were (in August) we lived almost entirely outdoors in the large and comfortable outdoor patio. The owner (very nice) has always been very helpful. We bring with us a beautiful memory of the place and Mr. Vincent. Really all beautiful: the location of the house, the kindness and helpfulness of the owner, cleanliness and furnishings. All these services were impeccable. I have already recommended this condo to friends and if we come back next year definitely contact you again, Mr. Vincenzo. 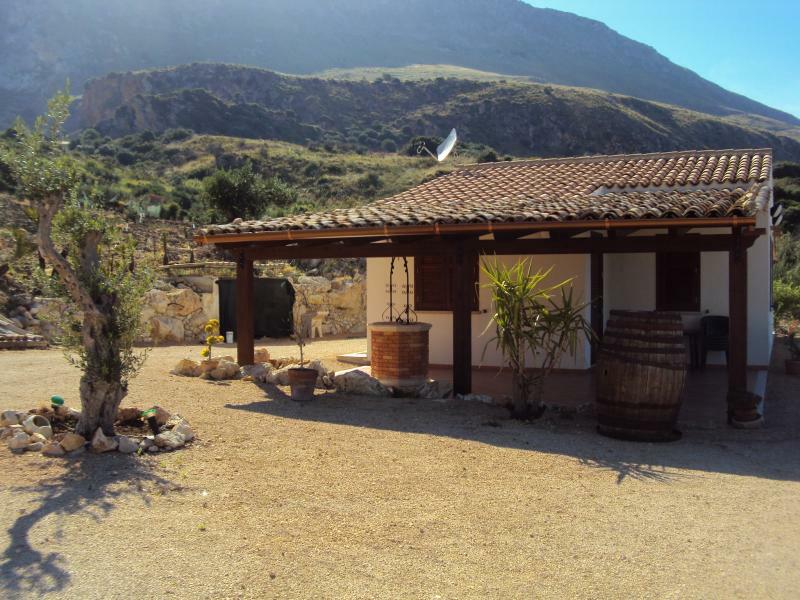 Charming location, the owners friendly and helpful. 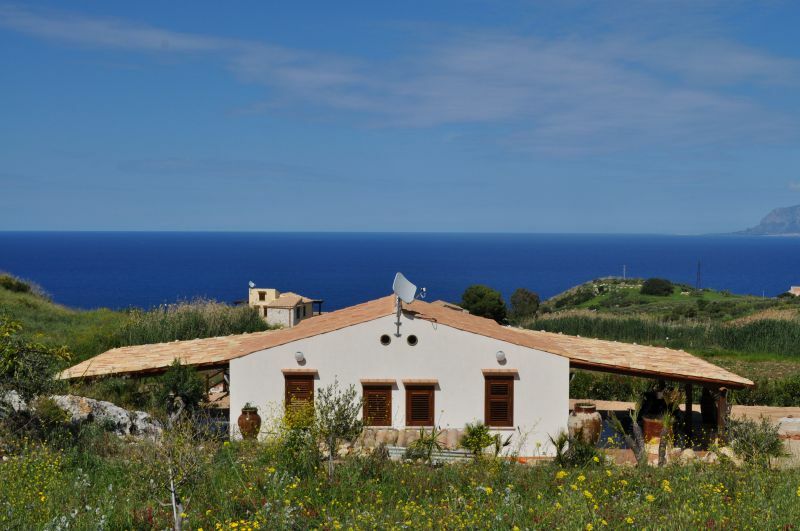 I recommend this house for its excellent location overlooking the sea and tranquility. Also the owner (and the whole family) is attentive and kind to meet all customer needs. His family bakery in the country offers excellent bread and typical products (bread cunzatu etc.) and their generosity is boundless. The house is clean and organized. Council a holiday in this corner of paradise. 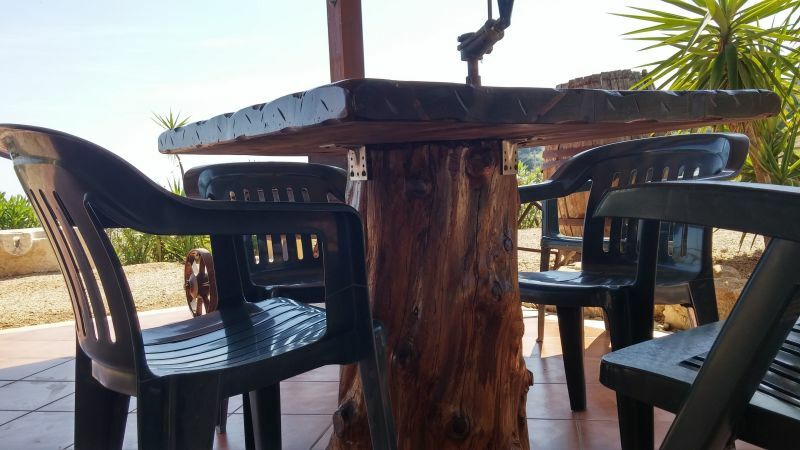 For the second time we were with friends guests at Villa Elena, a very idyllic cottage with stunning views of the sea and we felt in the two very well equipped apartments very well. We were very warmly welcomed by Vincenzo and helped us when needed with help and advice available. Of course, we picked up our bread and the typical Scopello Pane cunzatu in very friendly mom and looked forward to the daily chat with Papa Vincenzo. Very nice apartment, perfect service! 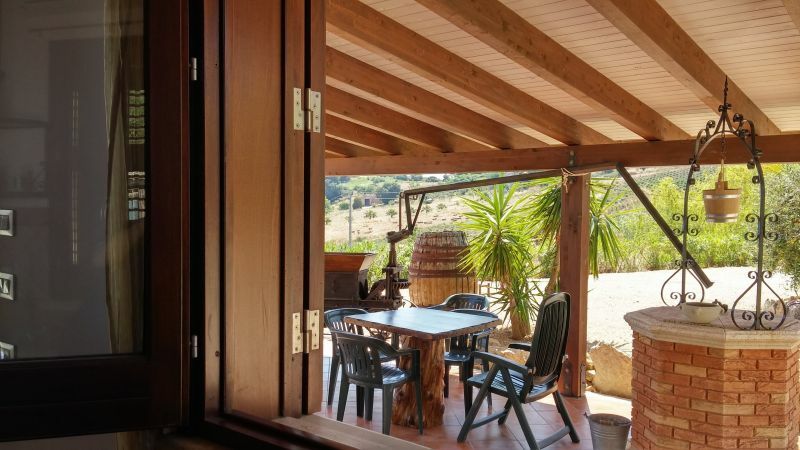 Very nice and quiet half cottage in the wild, near the nature reserve of Lo Zingaro. A bit away from the sea, reached by a dirt road. 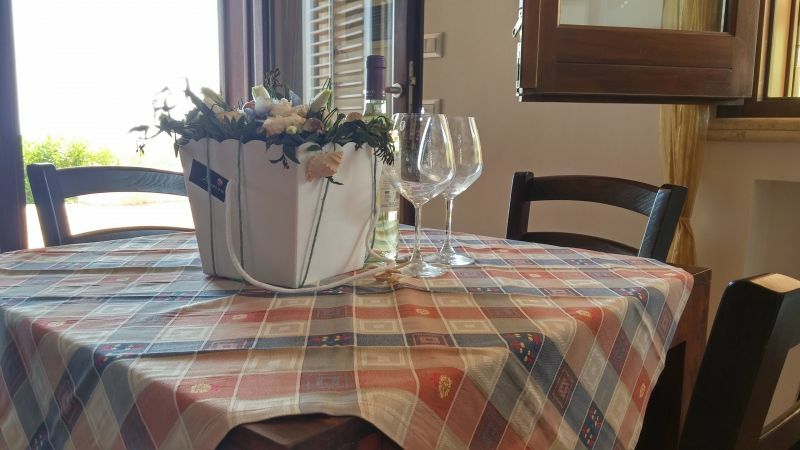 Cheap shopping there in Castellammare del Golfo, for the bare minimum you can also shop nearby. Very nice owner. Key and house delivery at the beginning and end very quickly. We were very pleased and felt very comfortable. The only drawback: The wall between the house is quite thin, so that the whole is quite noisy. But it does not bother us. The place is beautiful, restful, always windy and very well kept. All this is made even more welcoming by Vincenzo, always helpful and friendly. We would absolutely! 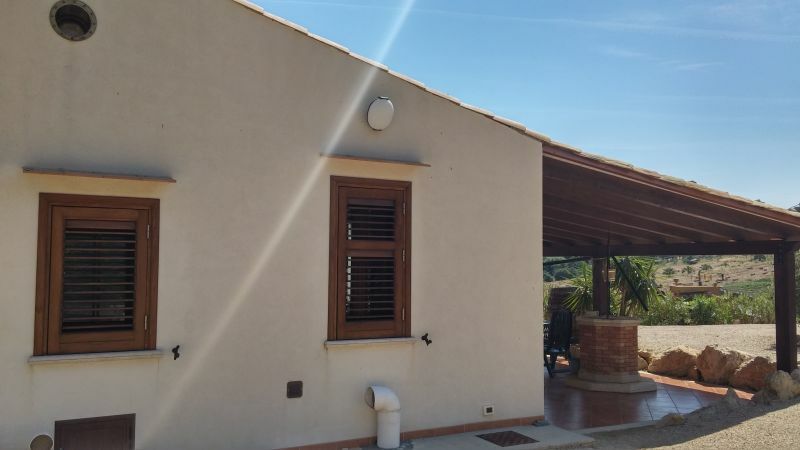 Beautiful villa in the peace of the countryside, very usable outdoor spaces for those with small children. 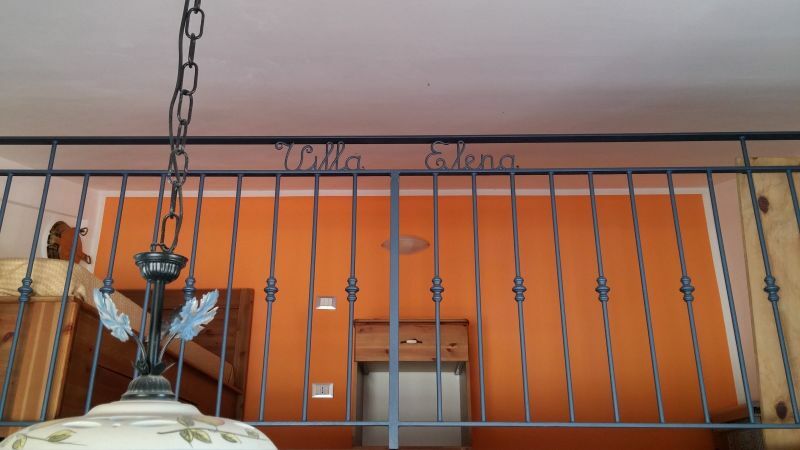 The house is a little gem, suitable for children and in a wonderful location from which you can enjoy a beautiful view of the sea and dominated by a surreal peace, despite being just a few minutes walk from the center of Scopello. Vincent and Elena are discrete hosts, very friendly and extremely available. We had a great time and we would like to recommend to anyone this beautiful home. We stayed a week at Villa Elena. 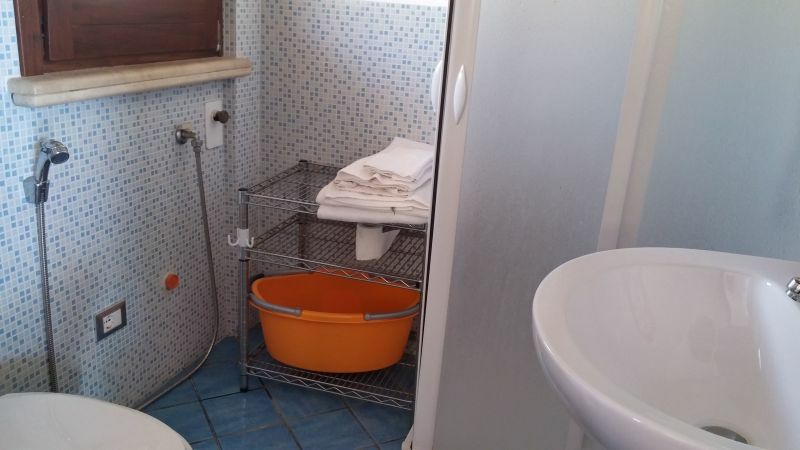 The apartment is modern and well equipped. 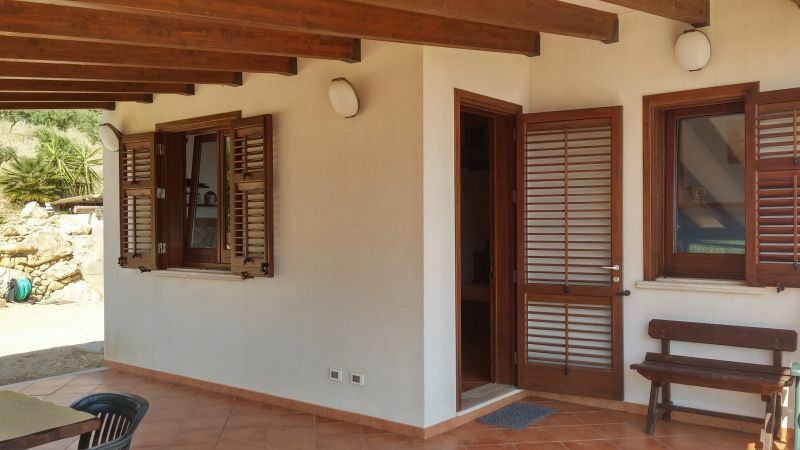 The villa is divided into two independent parts that can be rented separately, each with a terrace. 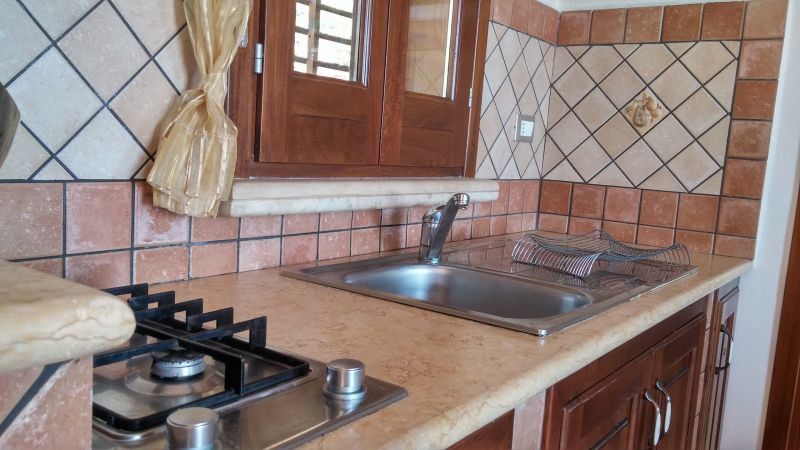 If you are a large family or group of friends, you can rent the whole villa. 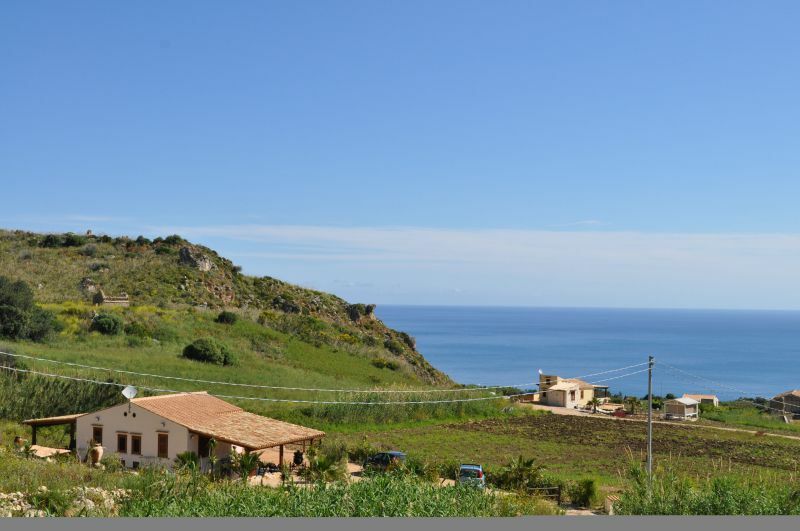 It is very well located if you want a quiet place to visit and the entire eastern half of Sicily. The village of Scopello, which you can walk in a few minutes is typical with its cobbled streets. You will find what to shops (bakery, grocery store, nice restaurants, souvenir shops ...). 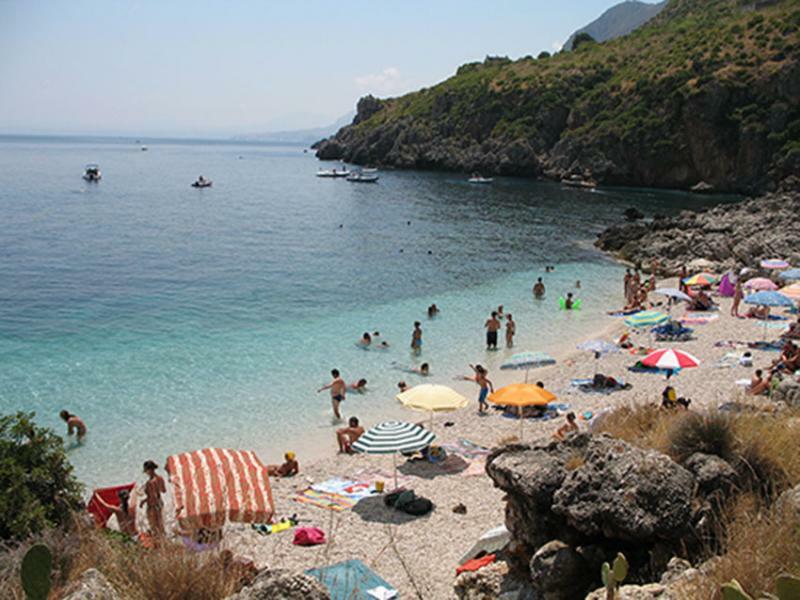 Scopello is located at the entrance to the Zingaro reserve where you can enjoy swimming in beautiful coves. The owner of the villa is very nice and helpful. He speaks English, which facilitates communication if you do not speak Italian. New house, nice and comfortable. 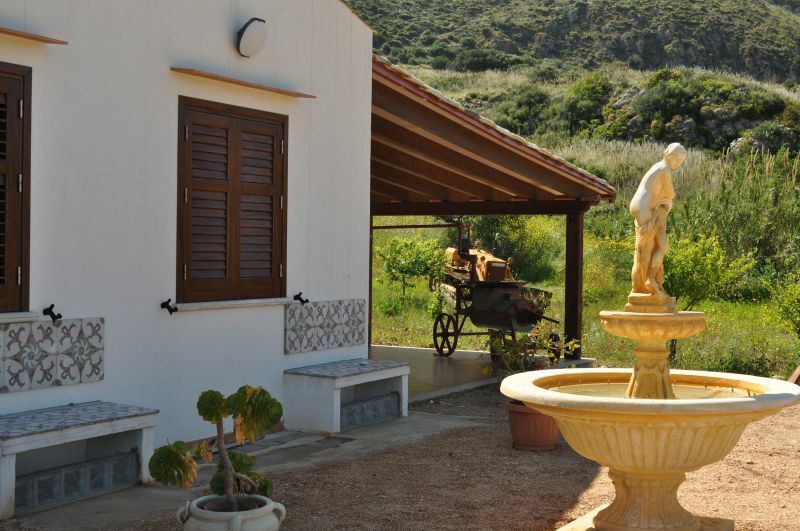 Located close to the Zingaro Nature Reserve (about 15 minutes) and a 2-minute drive from Scopello. Owner serious and kind. 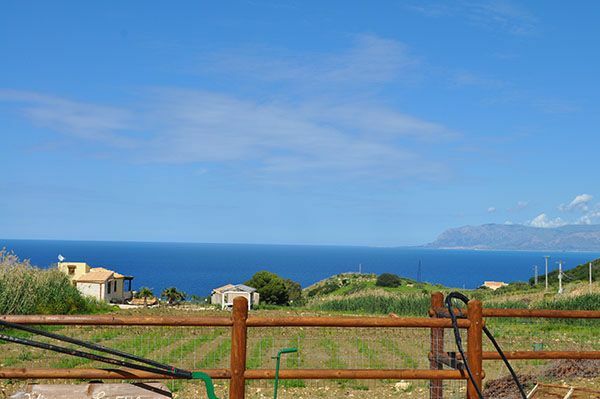 We stayed for a week in cellar vito, beautiful villa on the slopes of the mountain above Scopello. 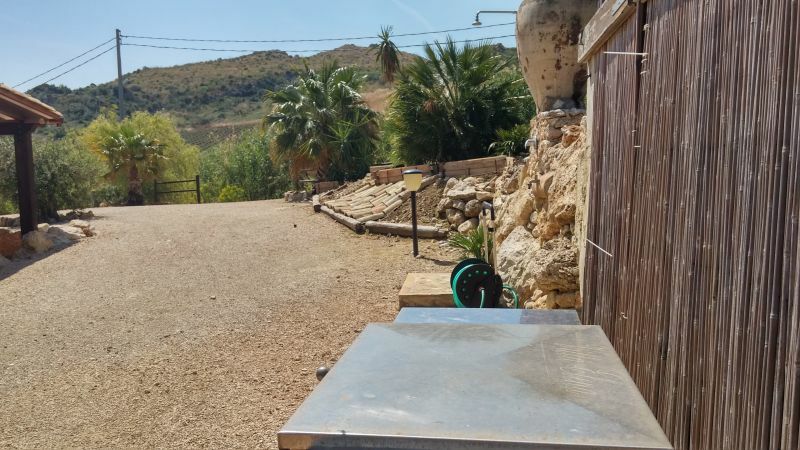 The house was recently invoice, very clean and comfortable, with a beautiful veranda with barbecue where we spent great evenings in the company of the incomparable food Siculo. Finally I must mention the friendly Mr. Vincenzo, the owner EVER, friendly and eager to please as far as possible our demands from tourists. Overall Rating Excellent! The house was small, but very cozy with a fantastic sea view. Vincenzo, our landlord was very friendly and always took care of immediately to our questions or laundry. Especially great: The family-owned bakery in the place where we were as a guest of a family for a discount. The beaches in the adjacent nature reserve are beautiful, absolutely crystal clear sea and especially for divers and snorkelers recommended. Without a car, the roads are relatively long. The village of Scopello is small and we liked it very well, even the end of September, it was still well attended. We will be back for sure! The price is inclusive of bed linen, electricity, water, air conditioning, cleaning at the end of the period.